Every mother wants a nest built with love, but most, especially new mothers, don’t have a clue when it comes to decorating a baby nursery. 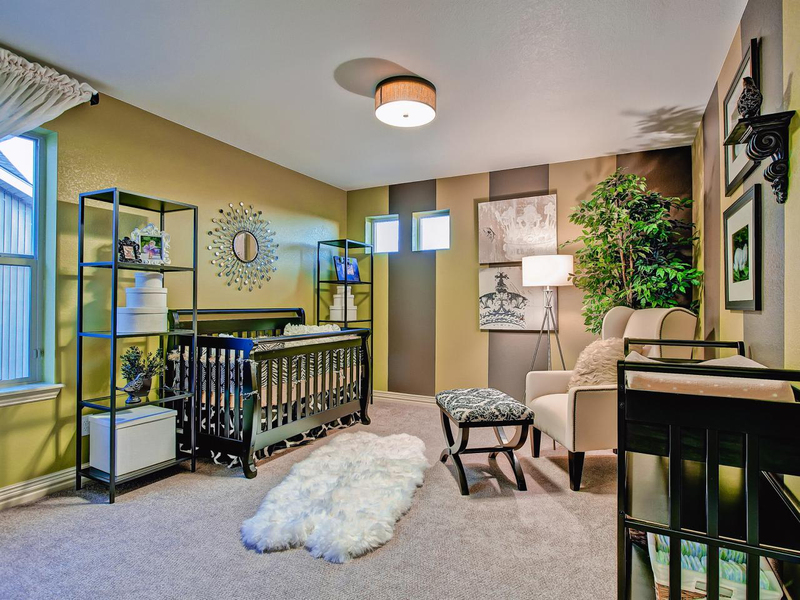 The chances are that you are going to have some questions like, “What colors should a nursery be?”, “What is the best theme for my kid?”, And “What about safety for child?”. This is to be expected and is usually a good start. 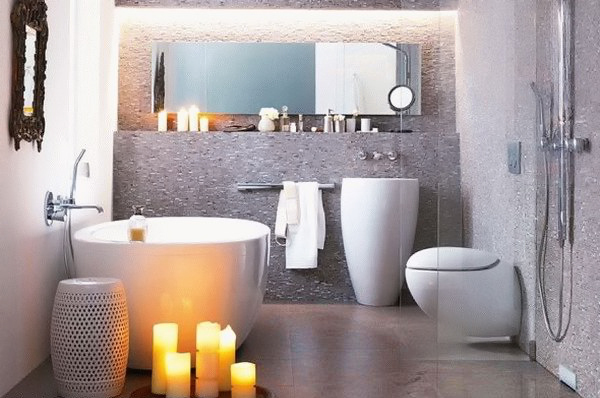 In this article, the aim is to give some answers to these questions so you can build a baby nursery that will be perfect for your little bundle of joy. When decorating baby’s nest, The best place to begin our journey is first to decide on the colors, which lead to our theme and are followed up with kid’s safety. It all starts with the colors. With the advancement of color psychology, science has shown that soft shades are the best route to go for your little guy. Remember, a baby is new to this whole big place full of different sites, sounds, and touch. The best thing for your infant is to provide soft colors that will sooth and calm baby as he ventures into this big world of ours. Now I’m not saying its all gotta be peaches and creams. You can use bold and exciting, but just remember to use it as an accent to the nursery in things like the trim or design patterns on fabric. If you have ever got stimulation from a color then you know for yourself that color will stimulate your baby. The key is to use colors that stimulate child in positive ways. 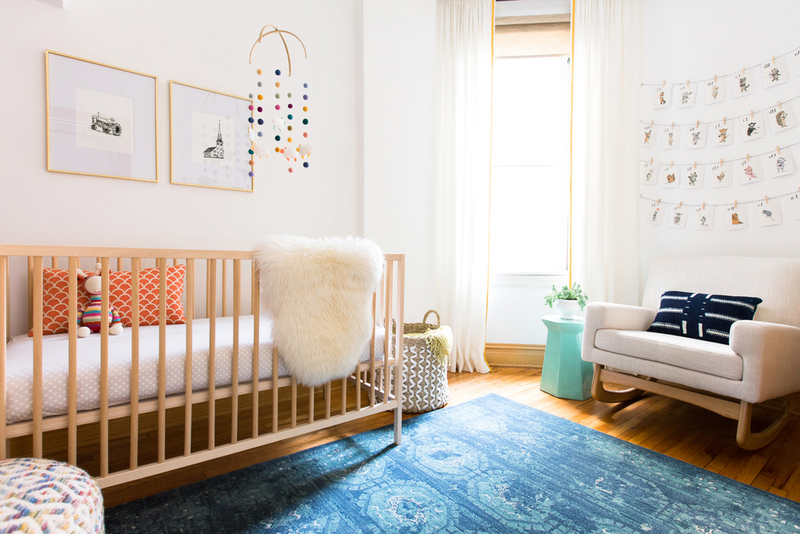 This may seem a little overboard, but you should always keep baby’s development in your mind when designing the room baby will be using to sleep and play in. Here are to example colors and what impact they may or may not have on your kid. Red may not be what you are looking for. At least not as a primary color. Red is a color that stimulates emotion. It has been known to increase the heart beat and breathing. If you must use Red in your baby nursery decor, consider using it only as an accent. We want a happy baby and the best color to get the job done is the bright and cheerful color yellow, right? Wrong! 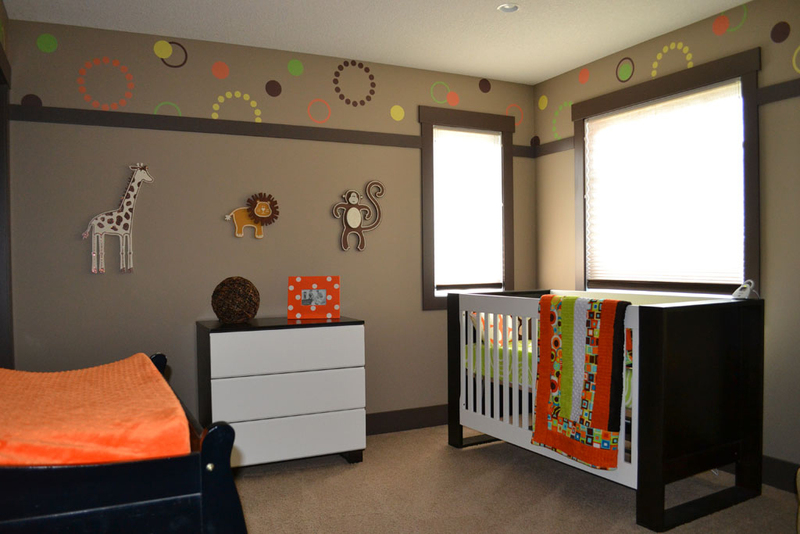 Despite what you may think, yellow is the worst color you could use in baby’s room. Why? 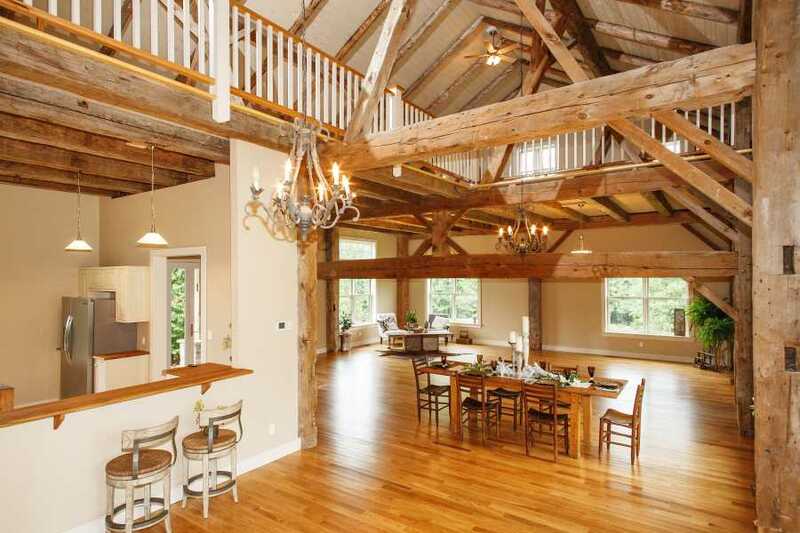 Because it is proven that yellow rooms cause people to loose their tempers and make babies cry. Deciding on a theme is never easy, but the thing you must keep in mind is that its for baby and not you. The question you should always ask is was buying this theme for kid or me? 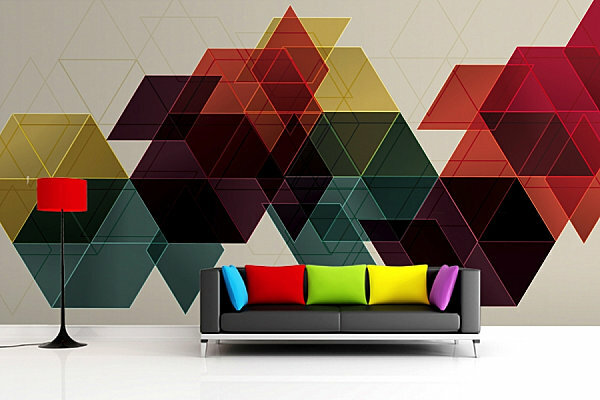 If you wind up getting a theme packed full of complex designs stocked to the brim with your favorite colors, do baby a favor and move into the room yourself. Seriously, though, you should keep it simple and don’t go overboard. Remember, the baby is starting from scratch, and his little brain is like a sponge absorbing every detail around him. By keeping it simple, you are allowing him to start focusing in on simple things and giving him an unobtrusive start in his early years of learning. Some good themes to use are animals, frogs, butterflies, or colorful shapes because they are simple in design, and you can expand on them later in baby’s toddler years. So now lets get started and build this little nest from the ground up, but wait! We forgot the most important thing to plan before we jump in. There are so many horror stories of mishaps that happen in the nursery due to not baby proofing. Now is the perfect time to start doing things like buying a crib with safety features, removing small items that came with your theme like buttons that could be choked on, and finally covering all places where little fingers could come in contact with electricity. Also, consider a baby monitor so you can hear baby’s cries or lack there of. Better safe today then sorry tomorrow. 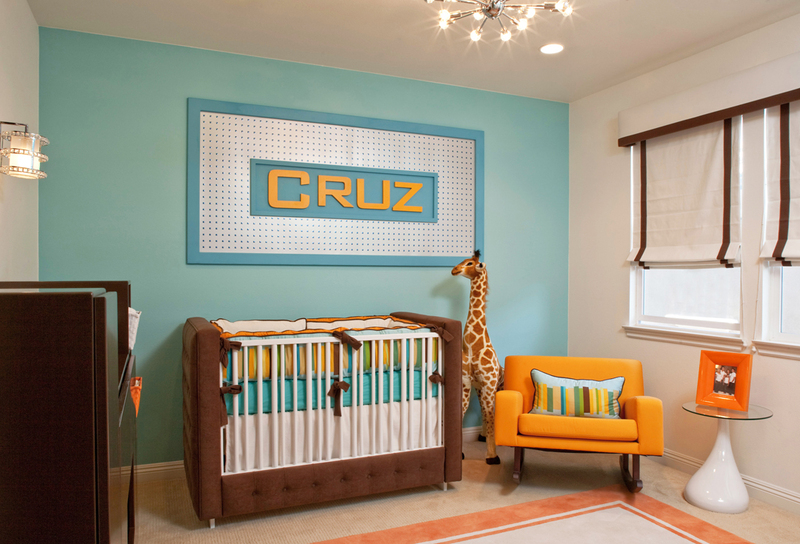 Now you have a great head start and are armed with some things to consider when designing baby’s room. You know to pick your colors first: three is good and any more than four, and you’re your going too far. Pick themes that are simple and keep baby in mind. And finally, remember to keep safety always on the back of your mind when doing your nursery decor. 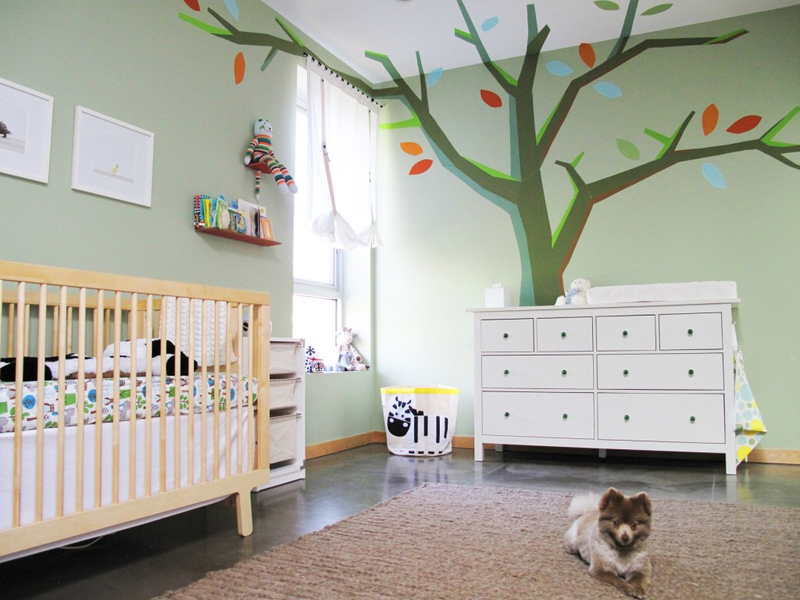 Check out that nice video about nursery design!